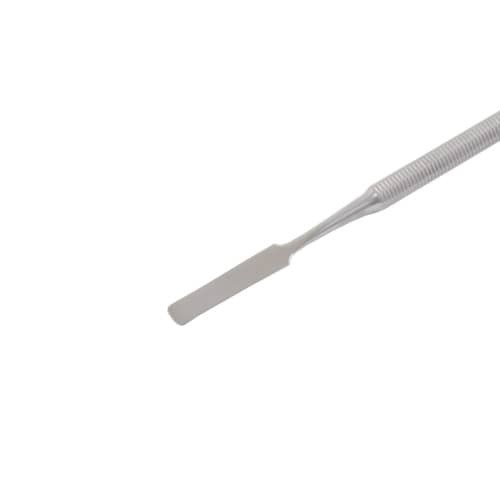 This non-rusting stainless steel cement spatula is excellently suited to stirring cement, filling materials and small quantities of impression materials. 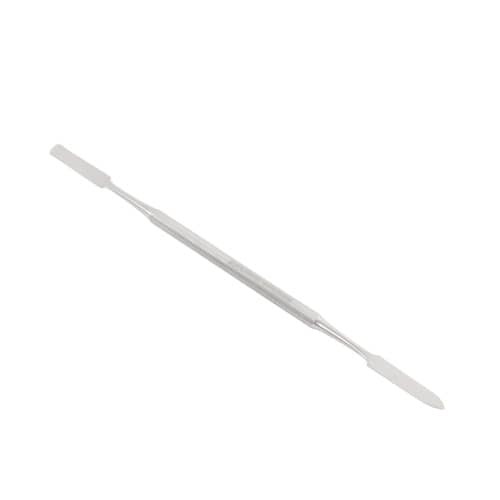 The double-ended mixing spatula consists of one flat and straight functional end and one flat and tapered functional end. The 8-sided instrument handle is ribbed for a secure grip and allows tireless work. 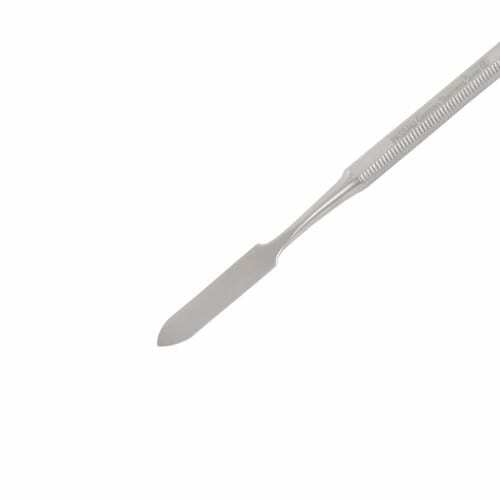 This cement spatula can be disinfected and sterilised and is available in a number of variants. Rispondiamo alle vostre domande nel giro di 24 ore lavorative.